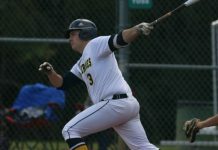 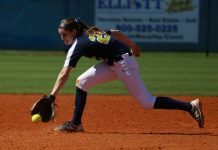 Check out our game story from the game by clicking here, and an extra photo gallery here. 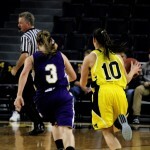 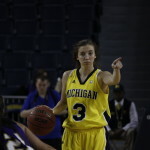 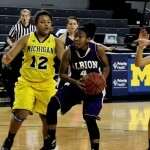 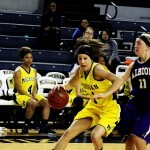 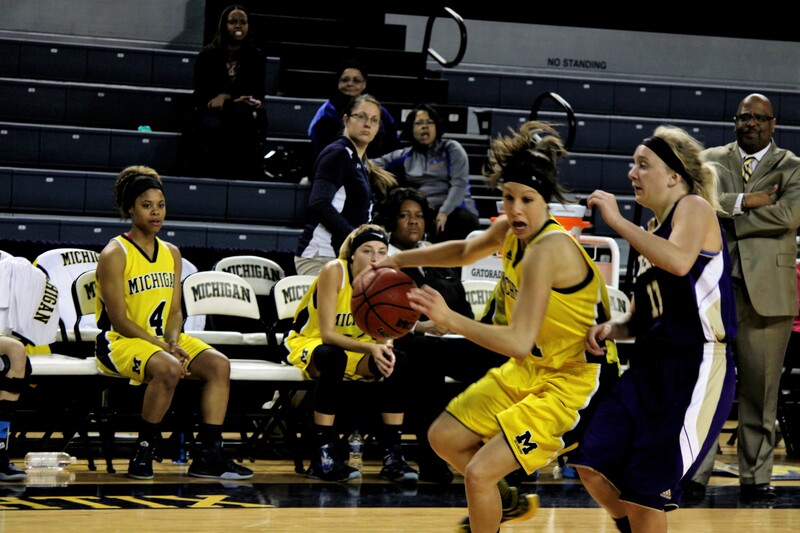 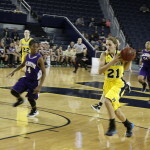 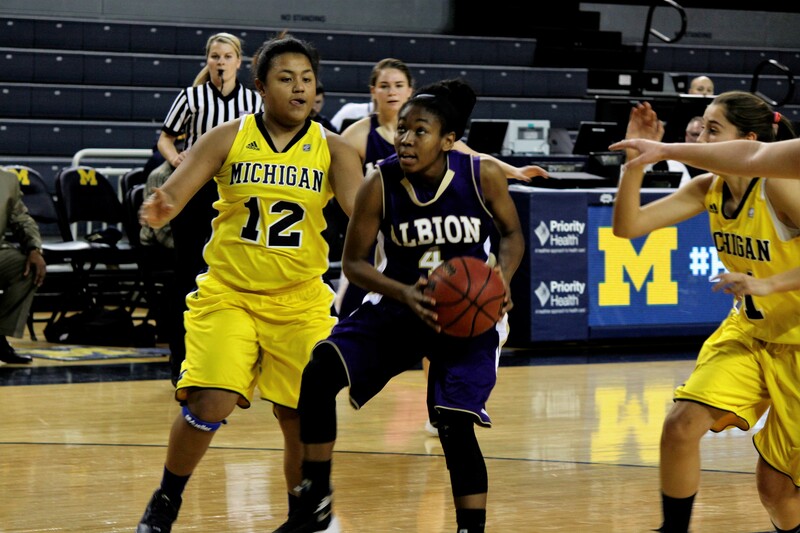 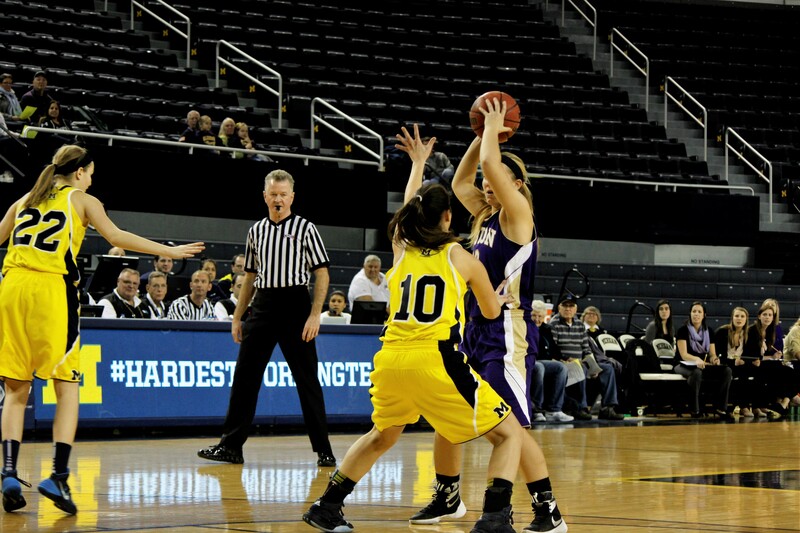 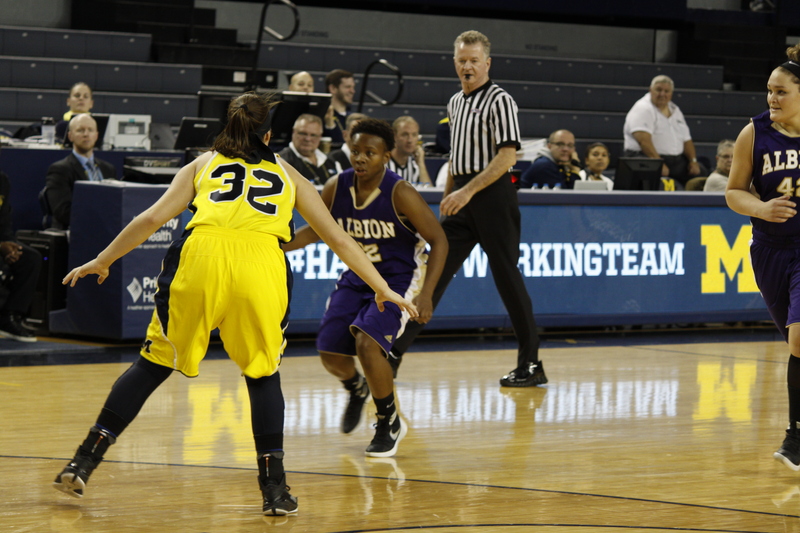 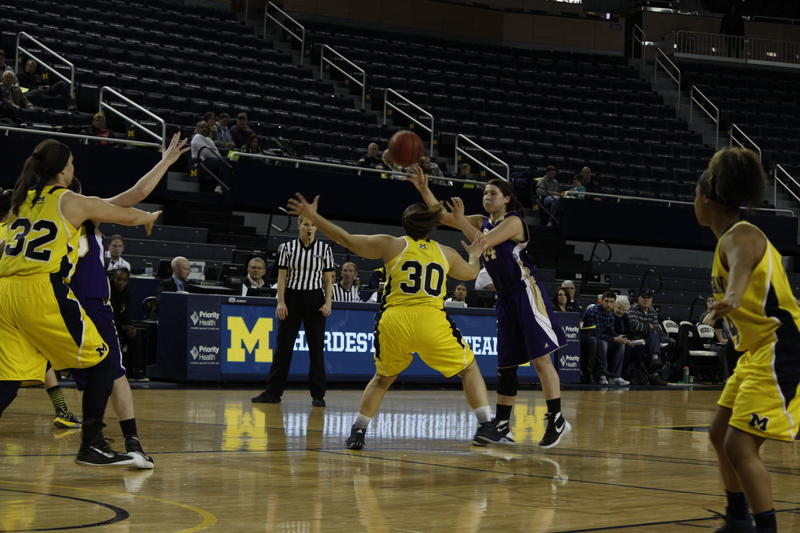 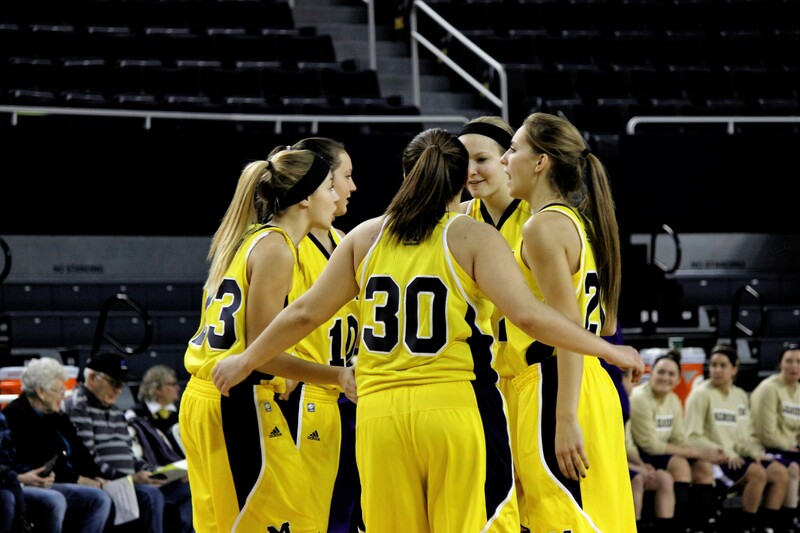 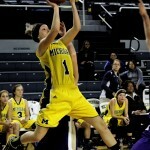 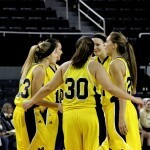 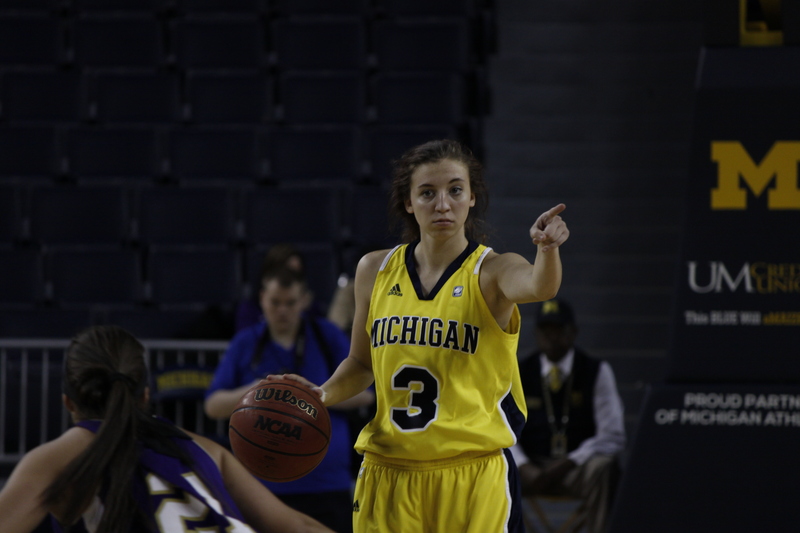 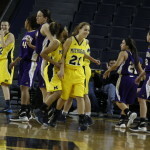 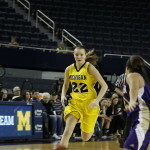 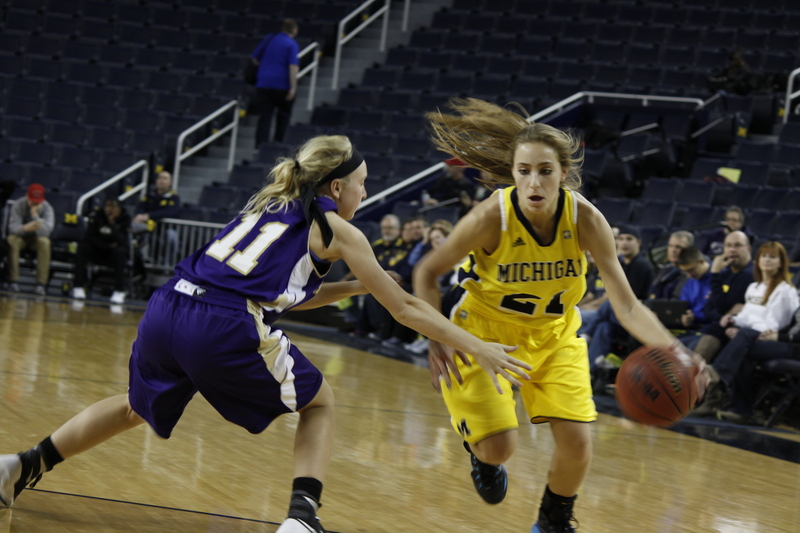 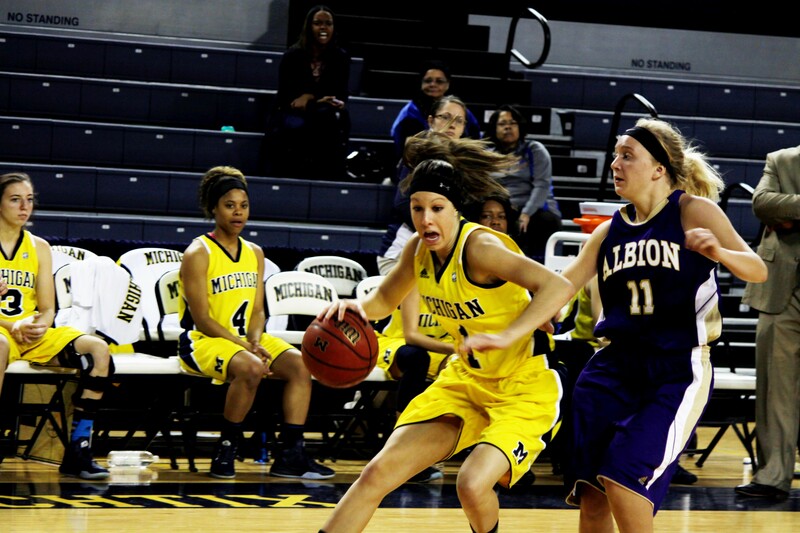 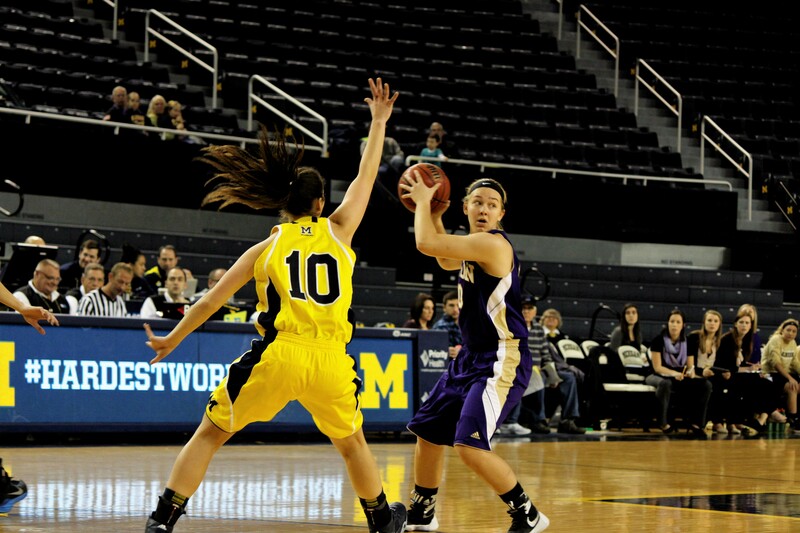 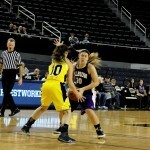 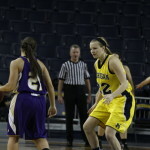 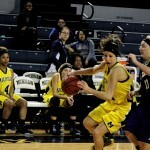 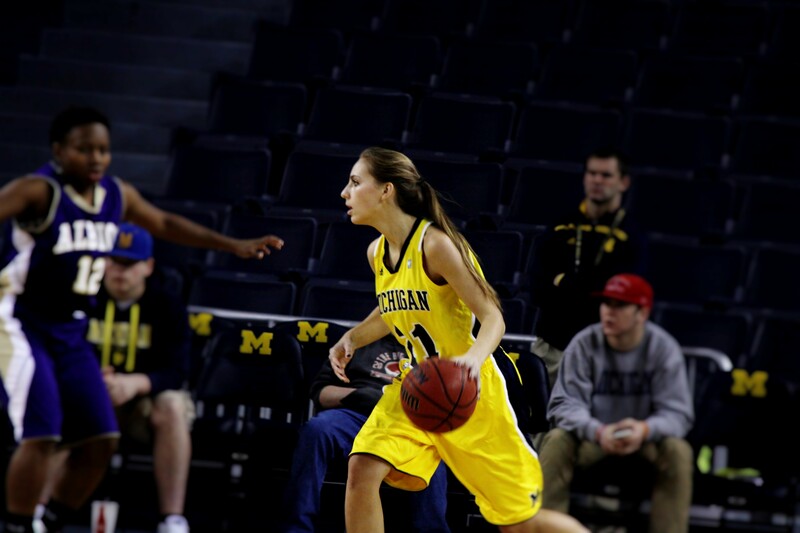 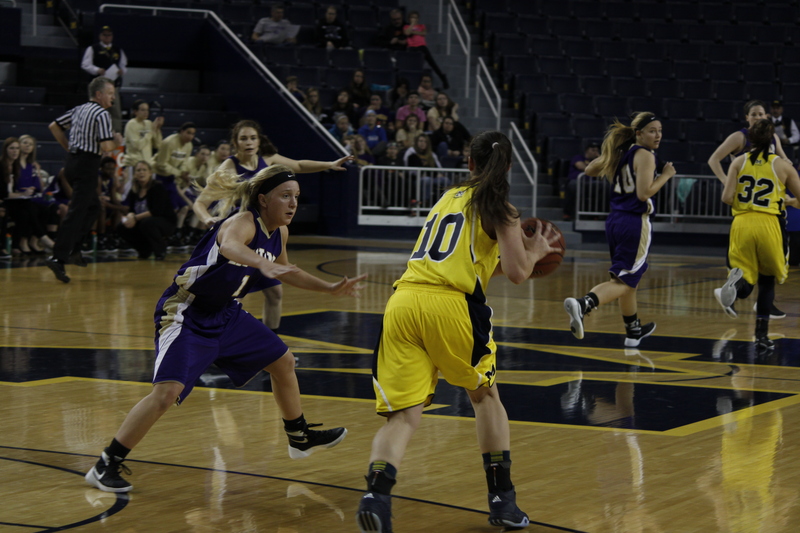 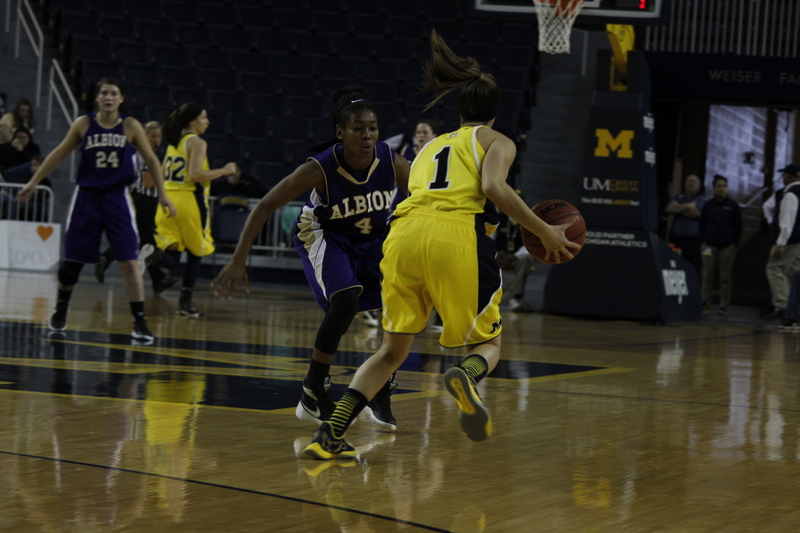 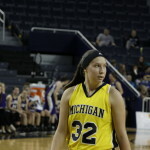 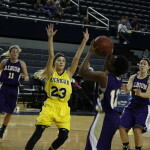 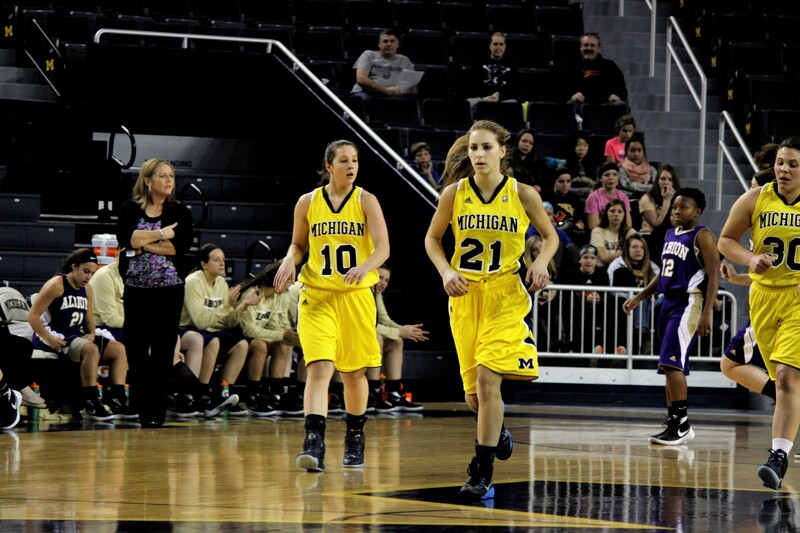 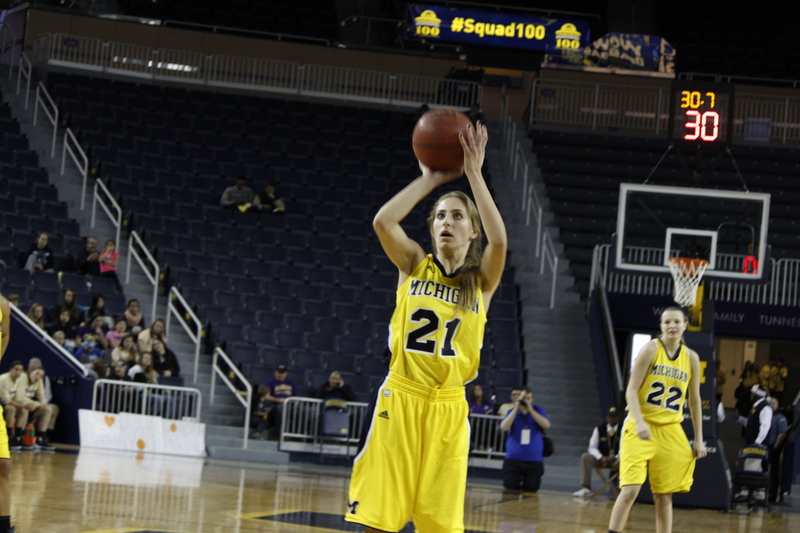 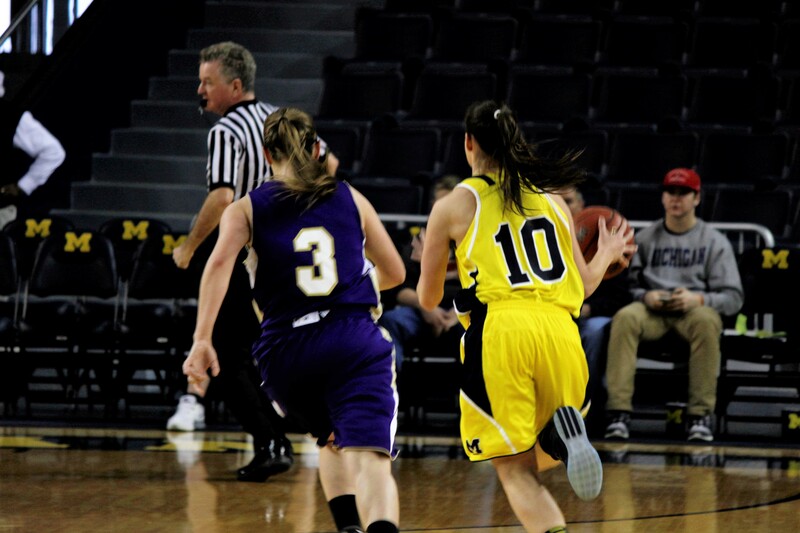 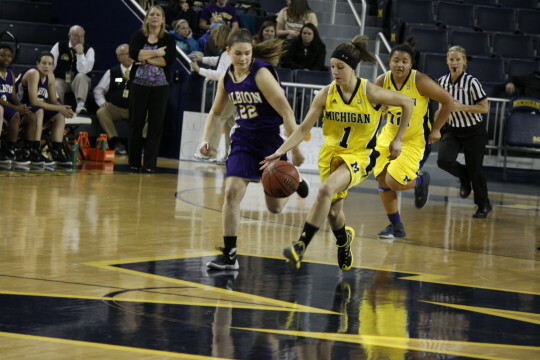 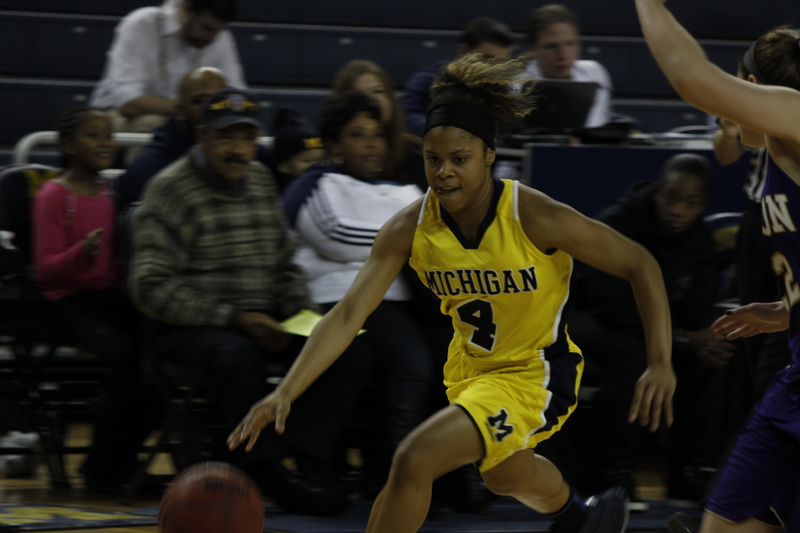 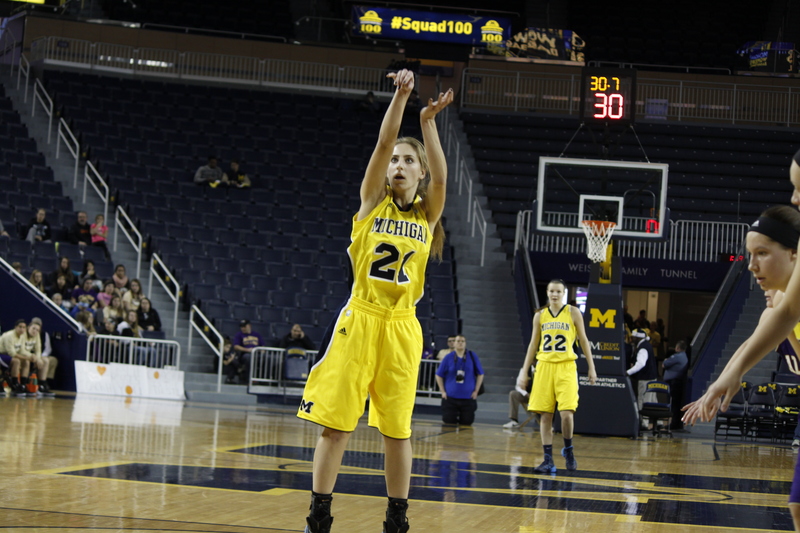 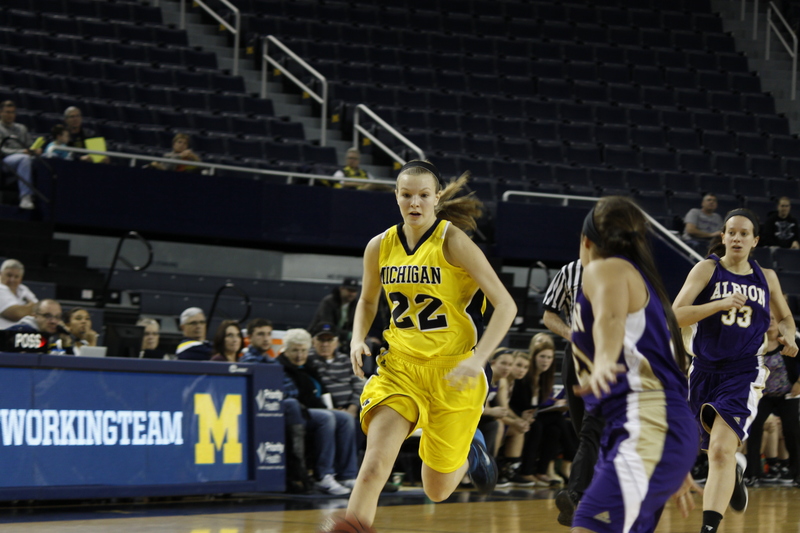 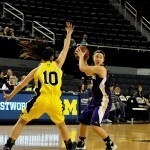 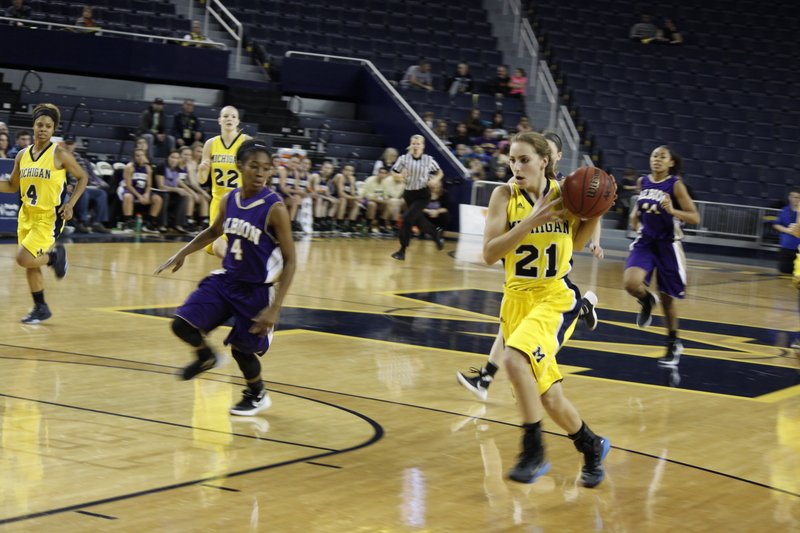 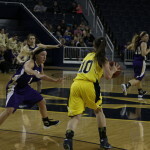 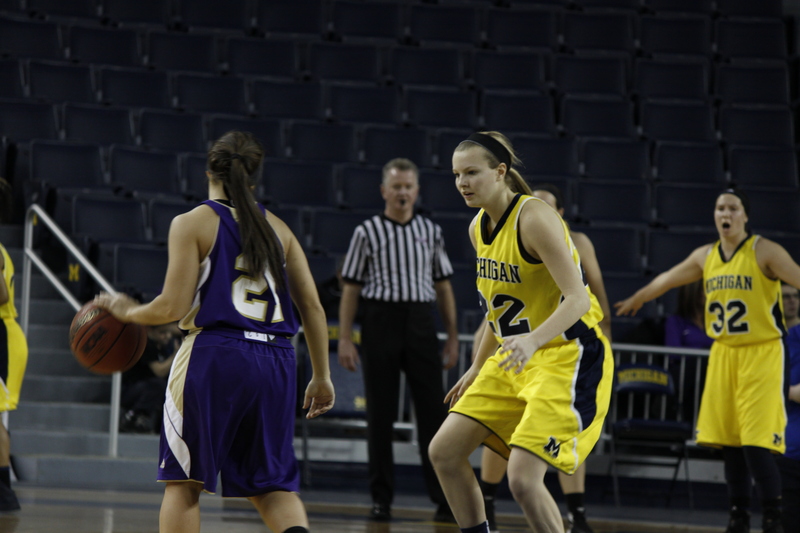 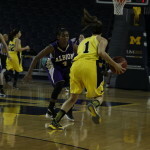 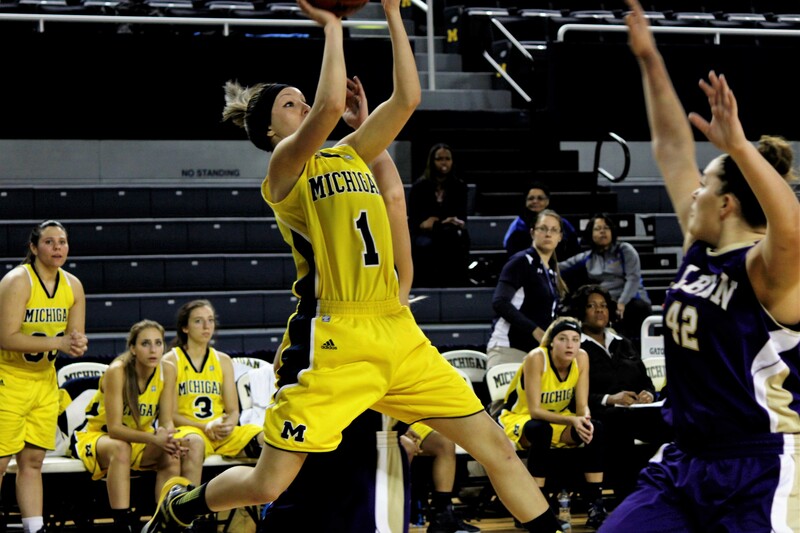 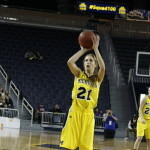 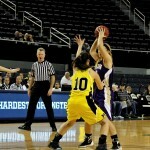 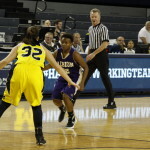 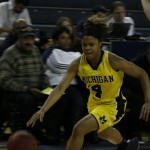 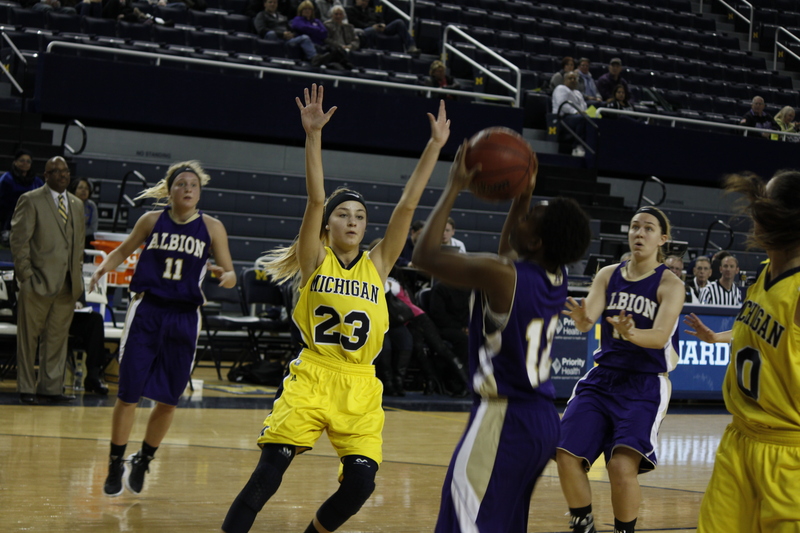 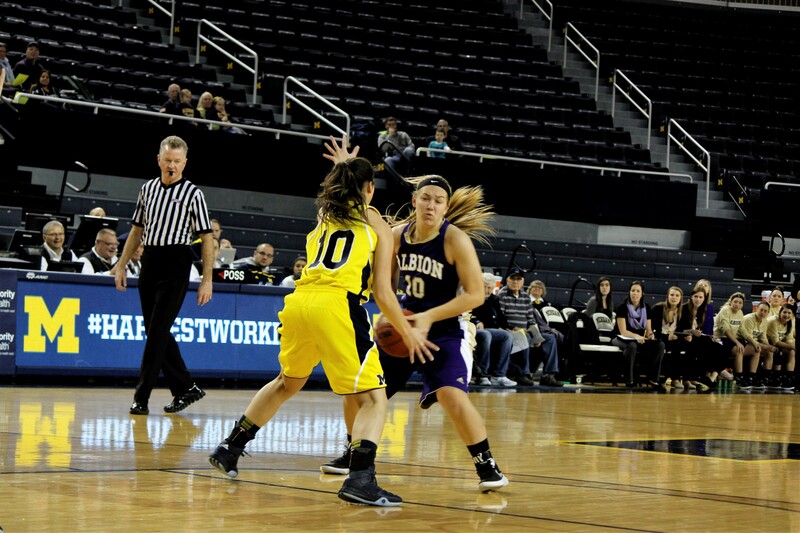 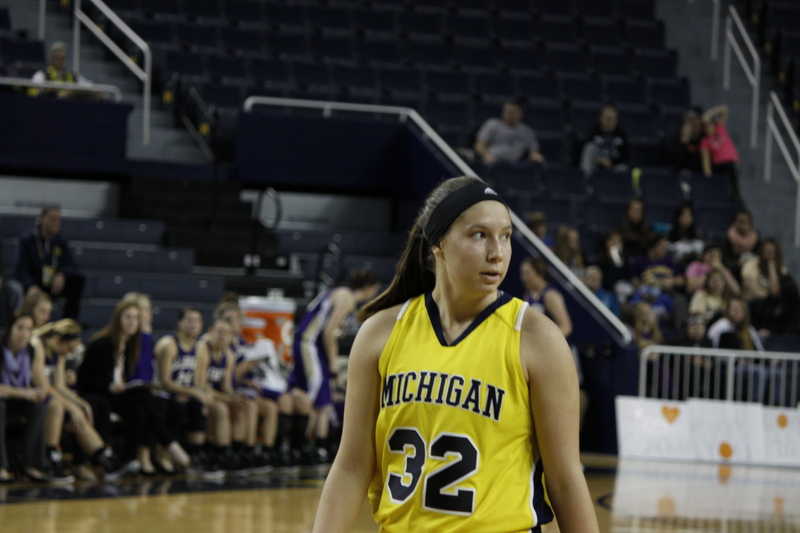 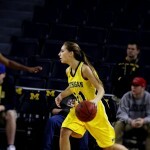 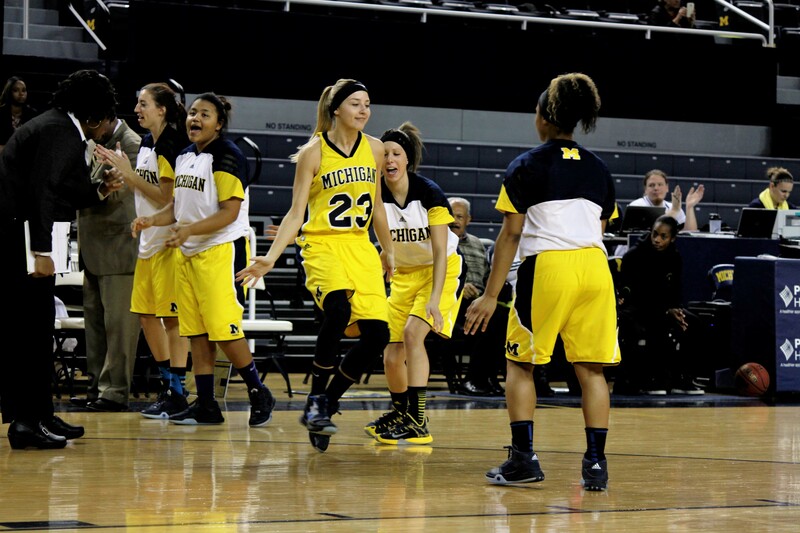 The University of Michigan-Dearborn women’s basketball team played Albion College at the Crisler Center Saturday. 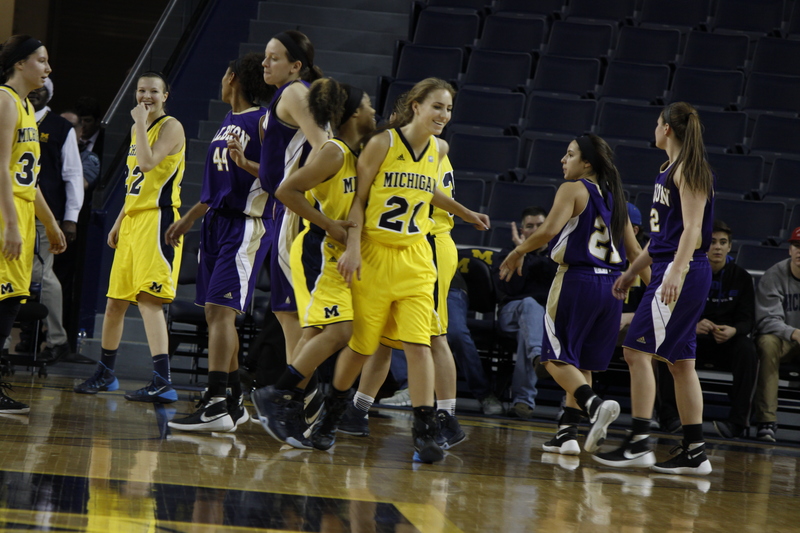 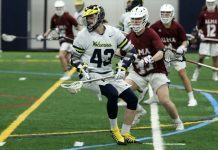 The Wolverines lost 88-47.